"How do I get out of this movie and back to Earth?" I've been fairly vocal about how much I dislike Prometheus in the past, but try as I might to walk away, I still have much more to say on the matter, as well as on Ridley Scott's career in general. 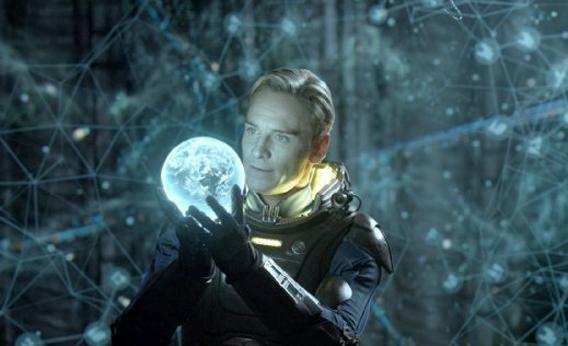 Fortunately, Things I Learned From Movie X remains the perfect venue for me to vent, and it's especially suited to a film like Prometheus, which I like so very much in some ways and dislike so very much in others.